We are currently seeking Hydro Blasting/ Emergency Response Techs.Technicians would be responsible for industrial preventative maintenance cleaning, emergency response, vacuum truck operations, waste disposal, site remediation and high pressure water blasting. Maintenance and service of Vacuum Trucks, ER Vehicles and equipment, blasting, jetting and decontamination equipment. Use 10, 000 to 40, 000 PSI water blast guns for cleaning of duct work and all exterior components. Adheres to all safety policies and practices, including but not limited to personal protective gear. Clean and maintain shop areas. Drive and operate efficiently and safely, all power equipment. Transport oil, oily water, fuel and water, waste water, diesel, diesel & water and other various chemicals that may be presented for transport and be responsible for the DOT Laws applicable to such. Respond to emergency calls 24 hours, 7 days a week if called upon. Ability to perform all aspects of the position including lifting, bending, carrying and standing for long periods of time. The job requires significant travel with overnight stays. Cannot have restrictions on License. 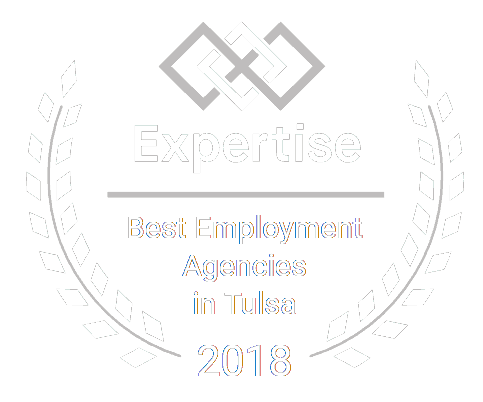 Pay $17 + DOE Long term company offers excellent benefits including health and dental insurance, 401K, Tuition reimbursement, paid holidays, vacation, sick and personal time off.